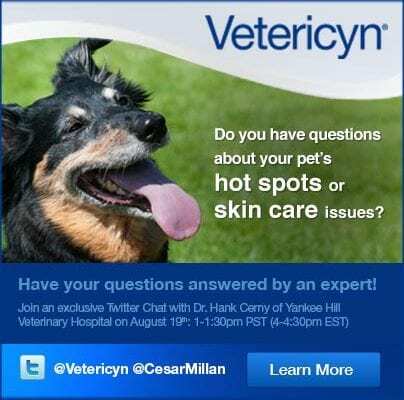 We’ve partnered up with Cesar Millan once again to bring a cool contest exclusively for all of you groomers out there! 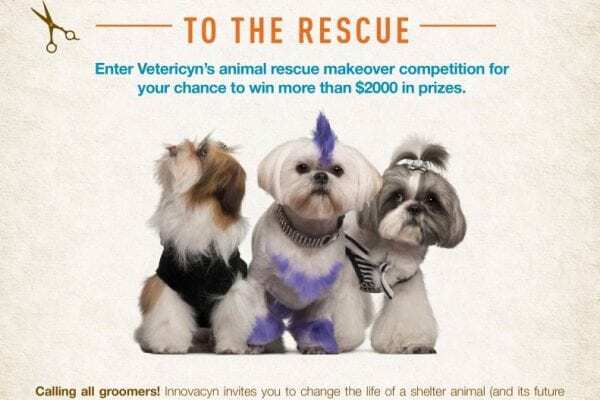 Enter Vetericyn’s animal rescue makeover competition for your chance to win more than $2000 in prizes! 1. Groomers will partner with a rescue/shelter organization and perform a grooming makeover on an animal that is available for adoption – enter as many animals as you want! 2. Take before and after photos of the pet’s makeover. 3. Fill out the submission form AND upload your before and after photo. *For assistance contact: Danielle Turner and Nicole Landfield at 866-318-3116 or email us at Daniellet@innovacyn.com and Nicolel@innovacyn.com). 5. Fifteen finalists will be selected based on before and after photos, which will be uploaded to a gallery on www.CesarsWay.com, where the public will be able to vote for their favorite makeover. Voting is open to the public from June 18-24, 2013. 6. Votes will be tallied on www.CesarsWay.com based on the amount of “Likes” all finalists’ photos receive. There will be five winners – one grand prize winner and four runner-ups. The winners, selected by total number of votes, will be announced June 25, 2013. Grand Prize Winner: The winning groomer will take home Volt Cordless Clipper by Oster® and products from Vetericyn, Puracyn, Pet Paint,Dog for Dog, earthbath, Frosty Bowlz, American Red Cross, John Paul PetSalon, Dog’s Best and Cesar Millan Inc., with a total value of more than $1000. 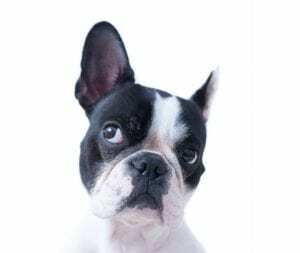 The partner rescue organization and the winning pet each receive products from Vetericyn, American Red Cross and Cesar Millan Inc. (value of more than $400). 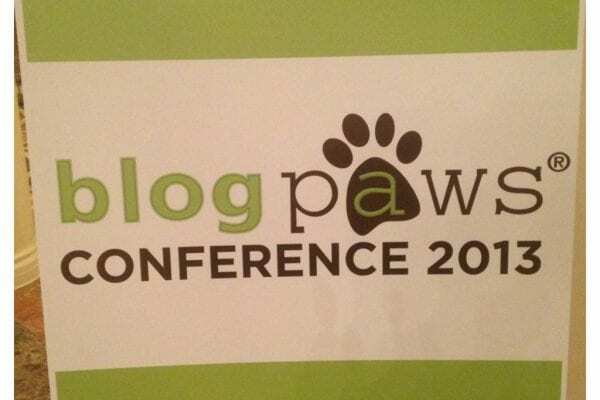 Four Runner-Up Winners: Each groomer wins more than $600 in product from Vetericyn, Puracyn, Pet Paint, Dog for Dog, earthbath, John Paul PetSalon, Dog’s Best and Cesar Millan Inc.